Fargo, ND (August, 2011) - SunButter® received third place in Mintel’s IFT 2011 taste test under the flavor and ingredient predictions for 2011 category. Mintel announced the winners of their IFT 2011 taste test, naming SunButter sunflower seed spread an example of the seed ingredient trend. The taste test was hosted by Mintel at the 2011 IFT show in their New Products and Consumer Insights Pavilion, which played host to innovative product tastings and presentations highlighting food, drink and foodservice industry trends. During the presentations, new product experts, Lynn Dornblaser and David Jago presented on Portion Size, Functional Foods and 2011 Flavor and Ingredient Predictions - the category in which SunButter received third place out of 24 total products. The honor was no surprise to SunButter, who received ample attention at IFT from several companies interested in developing products using the sunflower seed spread. “Consumers love the high-appeal sunflower seed taste. We receive hundreds of letters and emails from children and their parents - one nine year-old girl feels so strongly about SunButter that she says it has changed her life. The consumer interest is there, and more food manufacturers are recognizing the tremendous popularity of sunflower flavor and the potential of peanut-free products to serve the growing peanut allergy market. Children are growing up with SunButter in schools, and will expect products made with SunButter at shelf by the time they start making their own food choices,” Dan Hofland, Vice President of Marketing states. According to the largest food allergy study to date funded by the Food Allergy Initiative, food allergies are becoming increasingly prevalent and more severe, with 8 percent of U.S. children suffering from a food allergy. This trend has created a need for parents, schools and companies to come up with innovative, safe products and meal solutions. While other peanut butter replacements such as almond or walnut can be costly and often lack appeal for children, SunButter offers an innovative alternative to these more expensive options while appealing to a kid’s tastes. As one of the largest producers of sunflower butter in the world, SunButter is committed to maintaining peanut-free and tree-nut free facilities and products, and working with manufacturers to develop innovative, high-appeal new products. 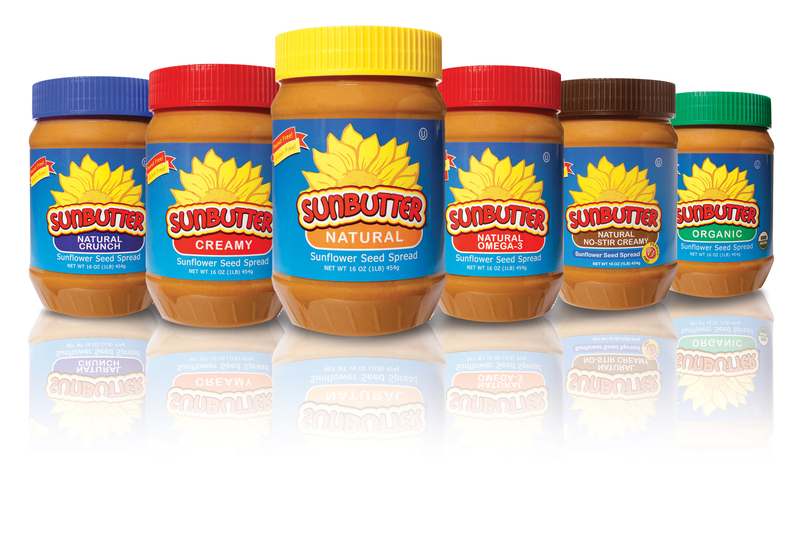 In addition to replacing peanut butter in snacks and sandwiches, SunButter is available in industrial sizes and can be used in a variety of bakery, confection and dairy products. For more information or a sample, visit www.SunButter.com. Red River Commodities is a Fargo, ND based company that produces peanut-free, gluten-free and tree-nut free products. 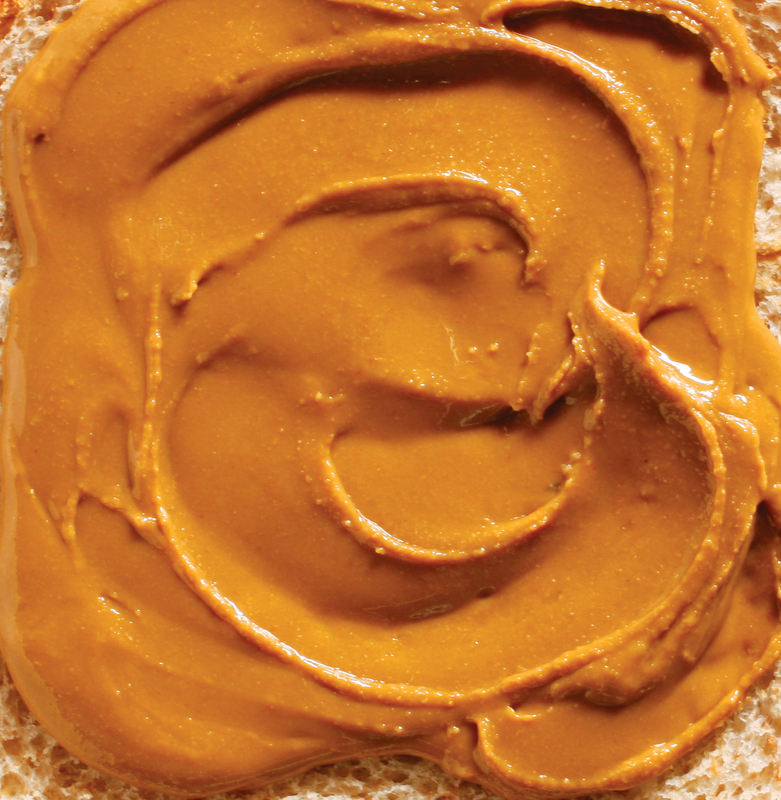 In 2003, Red River Commodities introduced a peanut-free and tree-nut free substitute for peanut butter, which became known as SunButter. 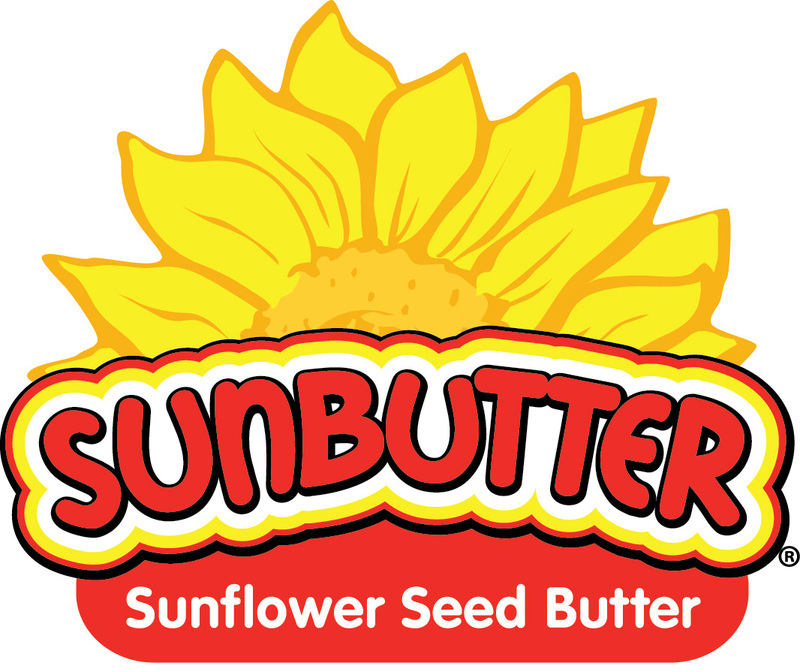 Made with the finest U.S. grown sunflower seed, SunButter is the largest producer of sunflower butter in the world. To learn more about SunButter, visit www.SunButter.com or call 1-800-437-5539.